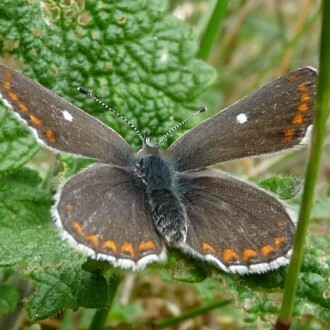 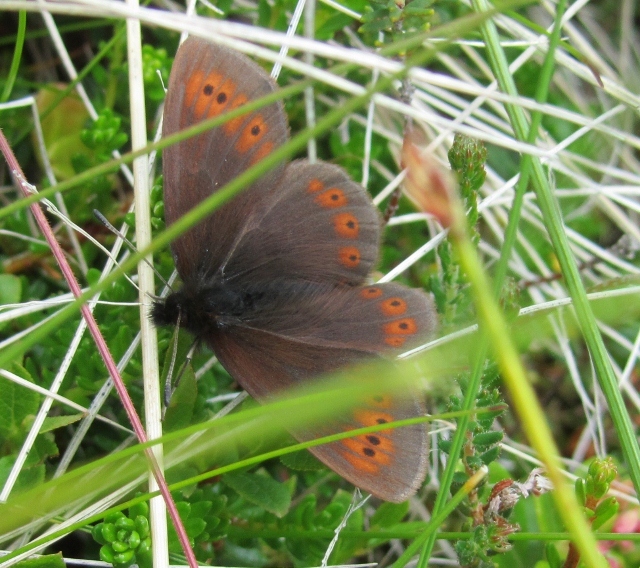 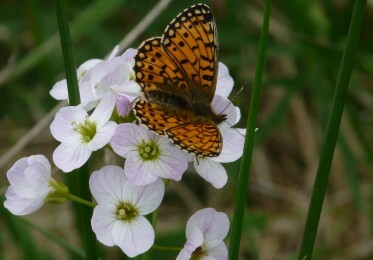 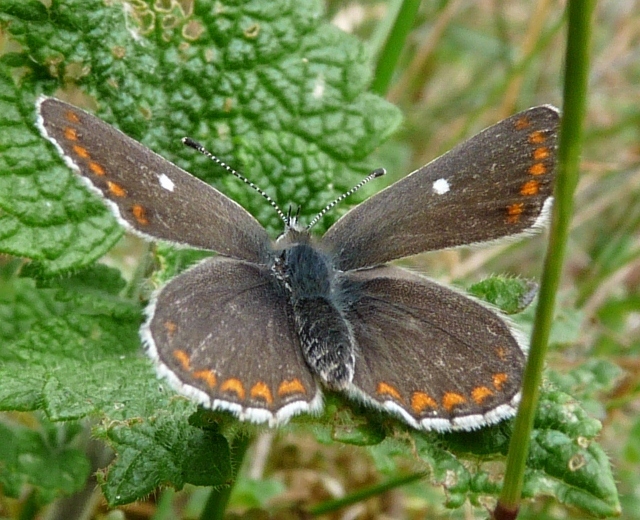 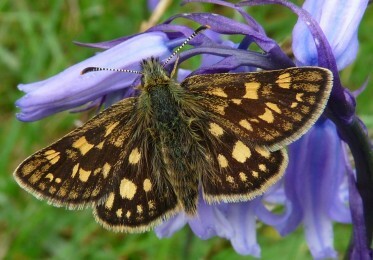 We will look for local speciality butterflies including; mountain ringlet, northern brown argus, large heath, the Scottish form of the speckled wood and, possibly, early Scotch Argus. 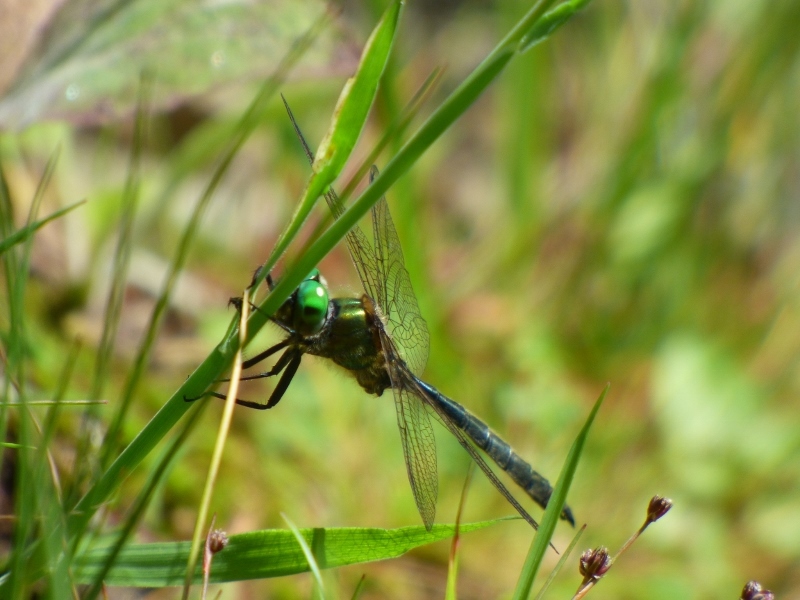 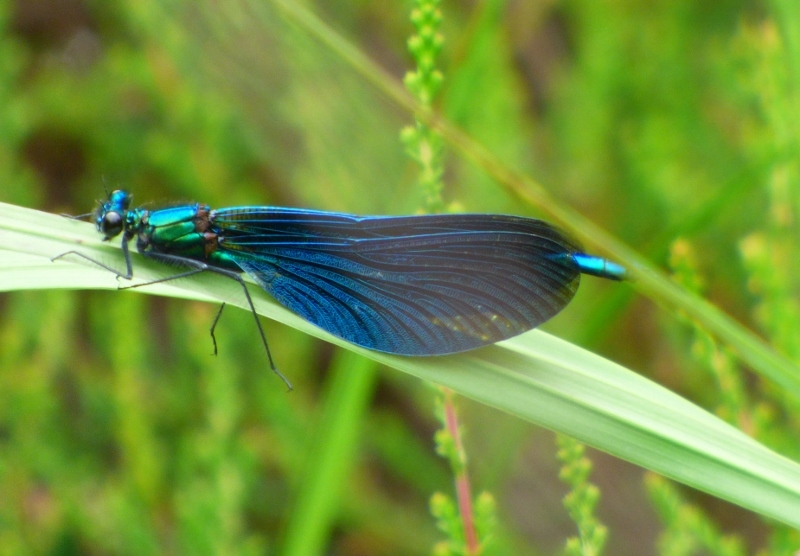 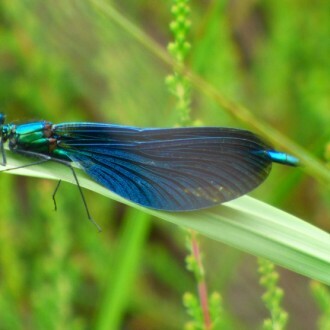 Speciality dragonflies such as Azure Hawker and Northern Emerald are also on the wing. 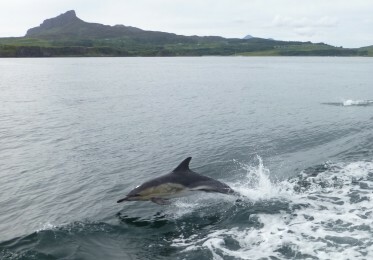 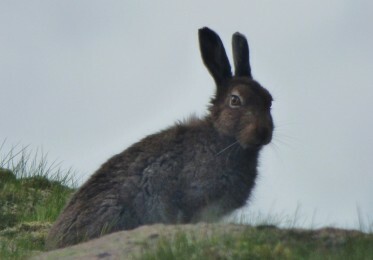 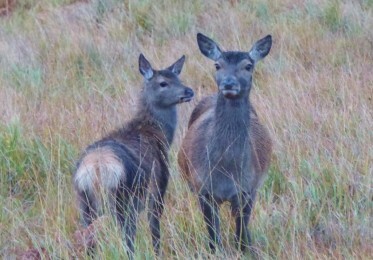 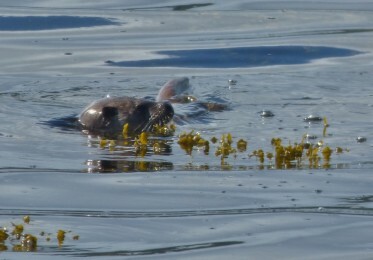 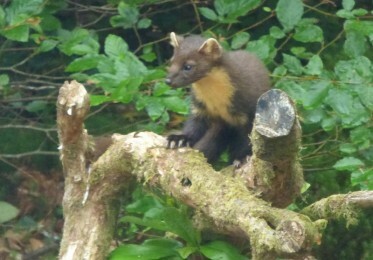 Seabirds and cetaceans are active around the Inner Hebrides. 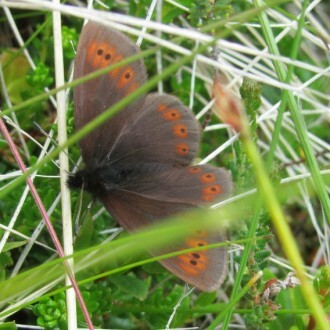 Please note that we will be walking in upland areas so a reasonable level of fitness and mobility is required. 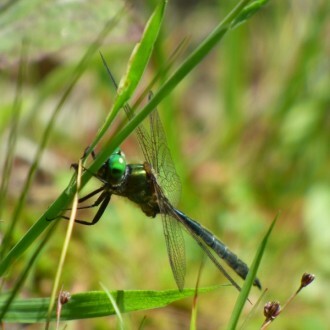 13/07/2019 – 20/07/2019 7 nights dinner, bed and breakfast with 6 full days wildlife watching, lunch included.